At Circle of Care, our doctors are dedicated to achieving excellent outcomes for our patients by helping them make the right decision regarding their weight loss surgery. Our surgeons offer an initial appointment to discuss your options for weight loss surgery. Dr Mark Boccola is a specialty-trained Bariatric and Upper GI surgeon. He grew up in Newcastle, NSW, and attended the University of Newcastle Medical School where he graduated in 2006. 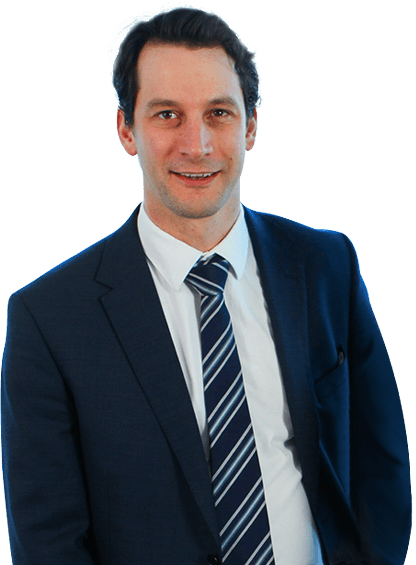 Dr Boccola then trained in general surgery in Victoria, obtaining his Fellowship to the Royal Australian College of Surgeons (FRACS) in 2015. Dr Roy Brancatisano has 25 years of experience in upper gastrointestinal and bariatric surgery. 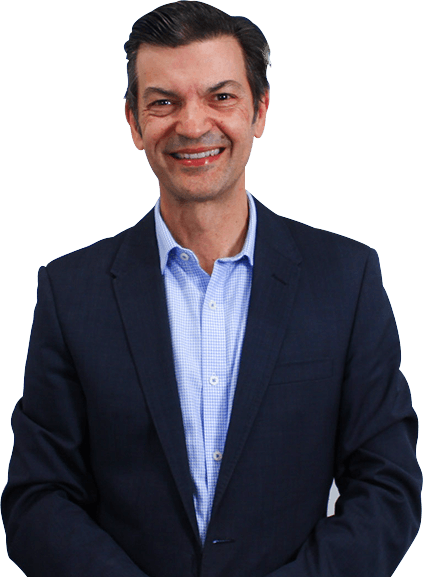 He was trained in Sydney and London where he achieved his specialist surgical qualifications and fellowship of the Royal Australasian College of Surgeons in 1993. He has performed well over 4,000 weight loss surgery operations, including laparoscopic gastric sleeve resections and gastric bypass, revisional band to sleeve or bypass operations and gastric banding.